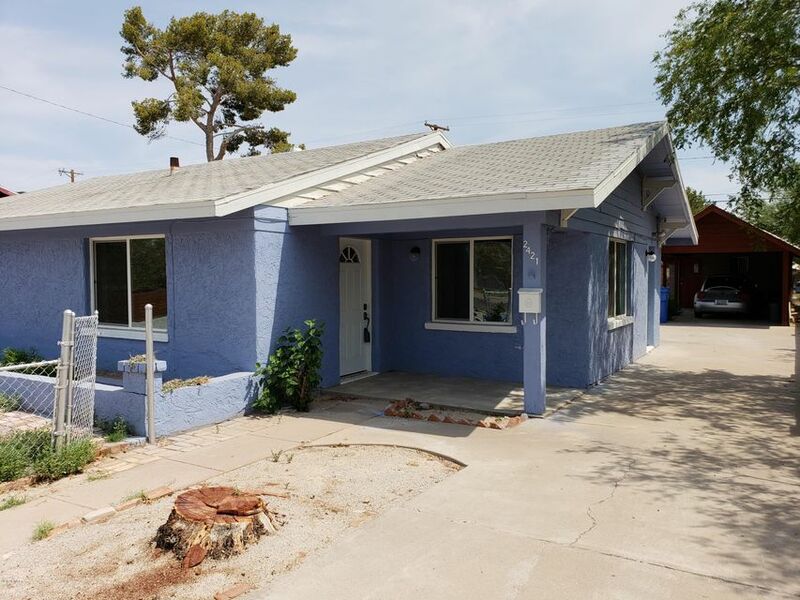 All EARL HEIGHTS homes currently listed for sale in Phoenix as of 04/23/2019 are shown below. You can change the search criteria at any time by pressing the 'Change Search' button below. "Fabulous location: Right off I 51. Ten minutes from downtown Sports Arenas (Phoenix Suns and Diamondbacks) 5 minutes from the Biltmore. One minute to a dog park. Lovely home! Very large Corner lot with sweet curb appeal and amazing backyard with Pool, Over-sized Covered carport (cabinets and storage too) with extra parking and party area, outside BBQ, totally fenced with beautiful block wall and electric gate---drive on in on your private gated driveway. 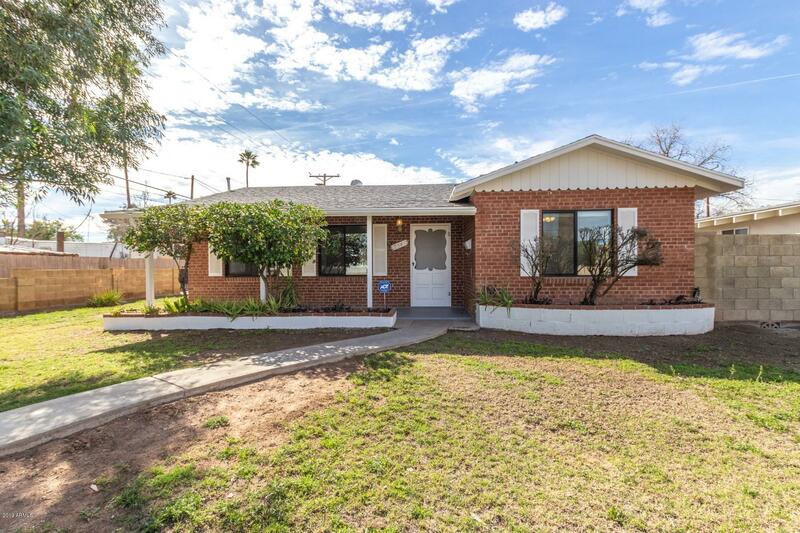 Large Great Room brick home with new inte"
"Charming 3 Bedroom, 2 Bath central Phoenix home, recently updated, painted throughout and move-in ready. Main living areas feature attractive Beam Ceilings. Kitchen with updated cabinets, Granite Counter Tops, Gas stove top, adjacent large Pantry and Laundry Room. Large Master Bedroom with updated Master Bath. Separate Covered Carport attached to storage or shop space located at side of big back yard. Back patio and low maintenance gravel yard front and back. Convenient to airport, freeways, sho"